Netflix is a great go-to for those summer moments when you find yourself lying in bed for an entire day. But what happens when you finally run out of movies and TV shows to watch? Pick up a book and treat yourself to a different kind of entertainment that’ll warm your heart. 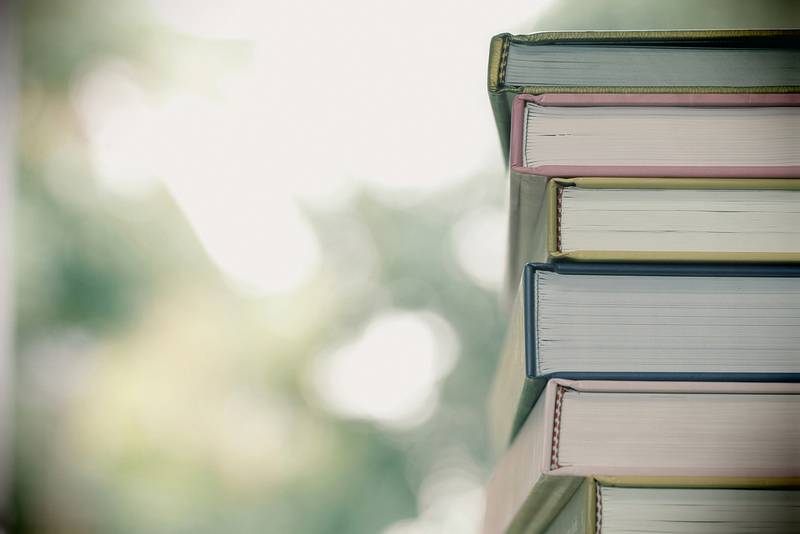 Here are some of our favorite books: all perfect, heartwarming summer reads. YouTube star Connor Franta takes a different approach from his regular form of videos to talk about his journey to becoming a YouTube sensation. From his small-town upbringing to his struggles with self-identity, Franta discusses touching topics in this heartwarming memoir. This coming-of-age book is a great pick for anyone looking for a deep message with touching stories. 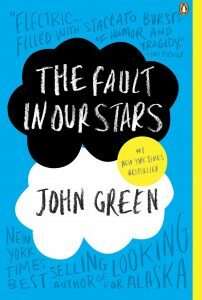 Through this fictional romance story, author John Green tackles a sensitive subject for many: cancer. This insightful book is a beautiful love story with an unexpected ending that will leave you in tears. Following the love story between Hazel and Augustus, this story makes readers feel a mix of emotions. A bonus: once you’re done reading, watch the heart-wrenching movie adaptation of the book. This fictional story with a nonfiction historical twist takes readers to Afghanistan during a time of tension and destruction. The tale of friendship and heartbreak between two unlikely individuals makes you want more and more. 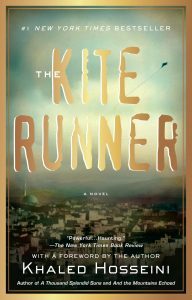 Author Khaled Hosseini takes readers on a heart-breaking journey with a heartwarming ending. 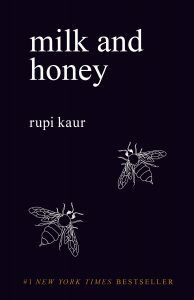 This collection of poems and prose takes readers through violence, abuse, love and so much more. Each chapter of the book deals with a different type of pain or heals with that pain. Kaur helps readers find sweetness in the bitter moments in life. 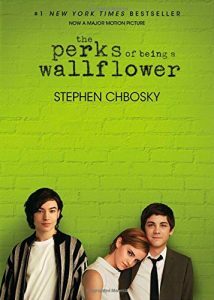 A coming-of-age story dealing with the heartbreak, drama and love of high school, Perks is a great read for all ages. 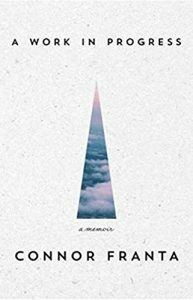 As he experiences the struggles of freshman year, Charlie writes a series of letters about his journey to a friend that’s unknown the reader. A bonus to this novel as well: there is a great movie-adaptation that pulls the heartstrings as much as the book. Next time you are struggling to find a movie or TV show to binge-watch, consider picking up a book and enjoying the beauty of words. These books will surely hit the emotions more than re-watching your favorite series again.